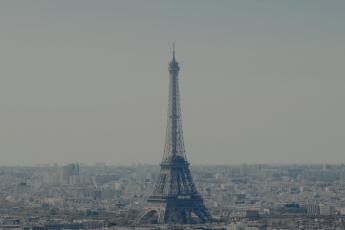 I just wrote a long post about Paris and Ernest Hemingway in the 1920’s. It starts with a little bit of a love letter to a city I have dreamt of but never visited. 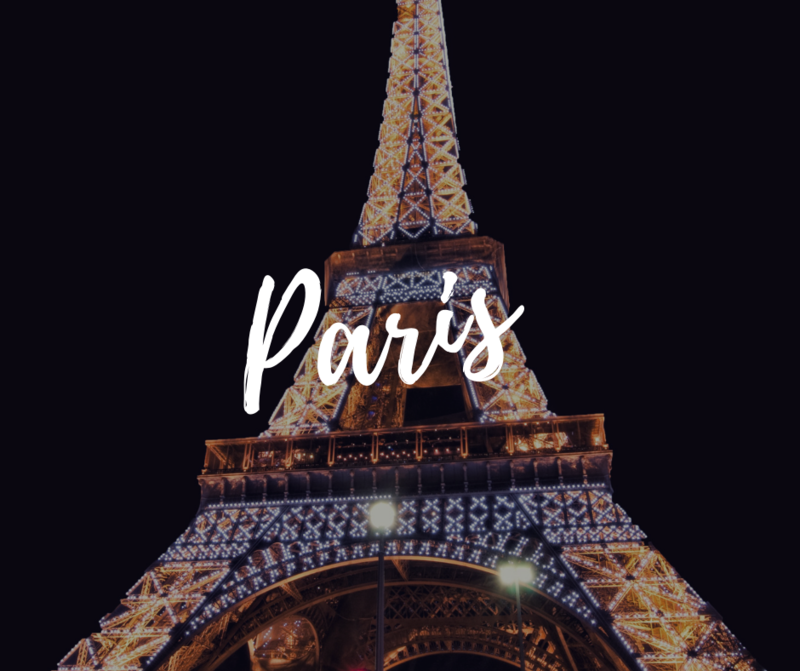 I thought I would share with you gush over some of my favorite Paris things, because I can’t get the City of Lights out of my mind. This post is just full of affiliate links. I am not sharing them to make money on a random list of stuff that came up in a search. These really are things I love, have read, want to read, have watched, sometimes over and over again. I share them for you to enjoy. 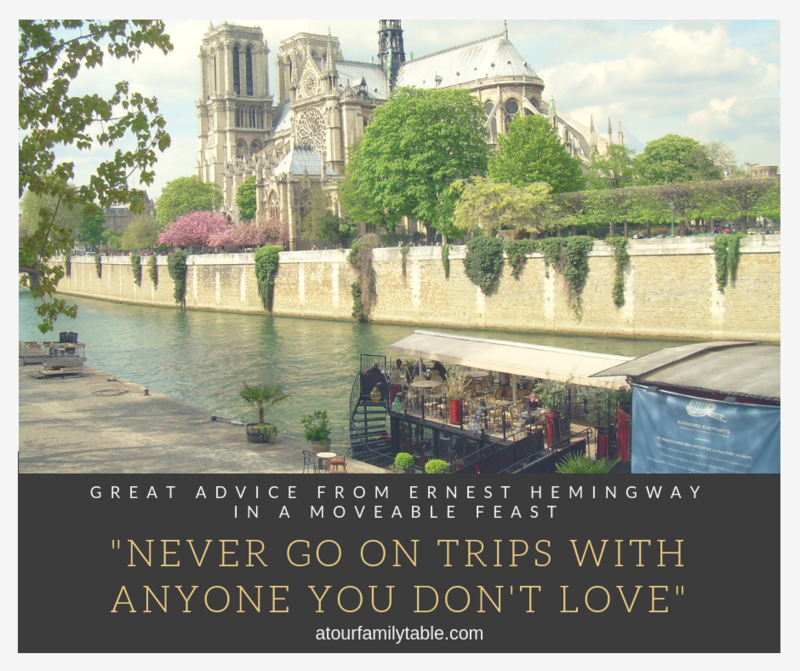 A Moveable Feast by Ernest Hemingway – You can read my blog post on this one and the following book here. My life in Paris by Julia Child – I have not written about this one yet, but I will. I love Julia Child’s story! 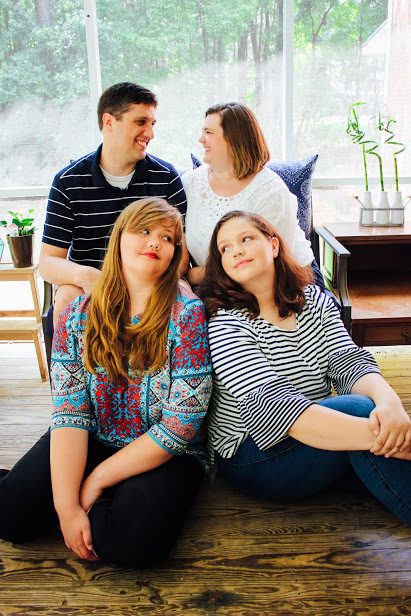 Her recipes have never failed me so one of our favorite sayings in the kitchen around here is “What would Julia do?” or WWJD when we feel super irreverent. The Greater Journey By David McCollough -“Not all pioneers went west.” The audio is here because this is a long one and I plan to listen to this one. The Most Beautiful Walk in the World: A Pedestrian In Paris By John Baxter – I will be reading this from cover to cover before my first visit to Paris. How To Steal A Million – starring Audrey Hepburn and Peter O’Toole – This movie is just so much fun. My kids still talk about what a good movie this is. Audrey Hepburn’s wardrobe is like watching art float across the screen. Make this a family movie night, you won’t regret it. Charade – starring Audrey Hepburn and Cary Grant – It’s a wild ride. One of the reviews on IMBD called this the best movie Hitchcock never made. I had this categorized as a Hitchcock film because of the suspense and the twists. It is not HItchcock, but still buckle up and then watch it with the family. GiGi (1958) – This one is an extravagant musical that will not be everyone’s cup of tea. It is the French version of My Fair Lady. The accents are french and it feels decadent like France. An American In Paris – The Actress who plays GiGi, Leslie Caron, is also in this one, opposite Gene Kelly. The musical score is some of Gershwin’s best work and you will recognize several songs that you never knew came from this movie. Around here we love watching Gene Kelly dance. I’ve had a crush on him since I was a tween watching hims sing and dance in Brigadoon. The Pink Panther – There is a movie and a cartoon, I am referring to the movie here. My sweet husband and my oldest daughter just love this one. They belly laugh over the crazy antics of the Pink Panther and the Inspector. If you like Tom and Jerry or Looney Toons, you will probably love this. Midnight in Paris – This movie is about a modern man who goes back in time to the beautiful gas-lit Paris of my dreams. Owen Wilson does a great job and it is interesting and unpredictable, the way Woody Allen movies usually are. Julie Julia – I include this one because if you love Julia Child you will enjoy this movie, even if it does play fast and loose with some facts. Alice In Paris – Oh my goodness, I love this little show so much. It is like visiting Paris with a friend who knows all the best places to go. Each episode is a short little trip or moment in the life of Alice who is super quirky and lives in Paris. Before I go to Paris I will be rewatching every episode with a pen in my hand to list and then map every place she visits. It is not like anything else on this list or anything I have ever seen, just watch it and enjoy! Madeline – It had to make the list. There are several books in the series. If you don’t know Madeline, you should, get to the library and check it out. Madeline – the movie – So good, you won’t even mind watching with your kids. Hugo Cabret – My oldest loved this book so much. It is a meaningful story told with pictures and it opened up a whole new world to her. She talked about this book for a long time after she finished it. Hugo – the movie This one is interesting and if you love cinema as an art form, this is a movie you will love. This is Paris – Even the youngest child can learn to love Paris with this one. This is a good series that includes lots of cities. If you have a friend or a family member who lives abroad look and see if there is one for that city to share with your littles. A Cat in Paris – There is a lot to love in this cartoon! When this came out eight years ago, my girls watched it over and over again. The animation is so different and beautiful. How can you resist this mystery with a cat jumping from rooftop to rooftop in Paris? Don’t resist, just watch it with your kids. 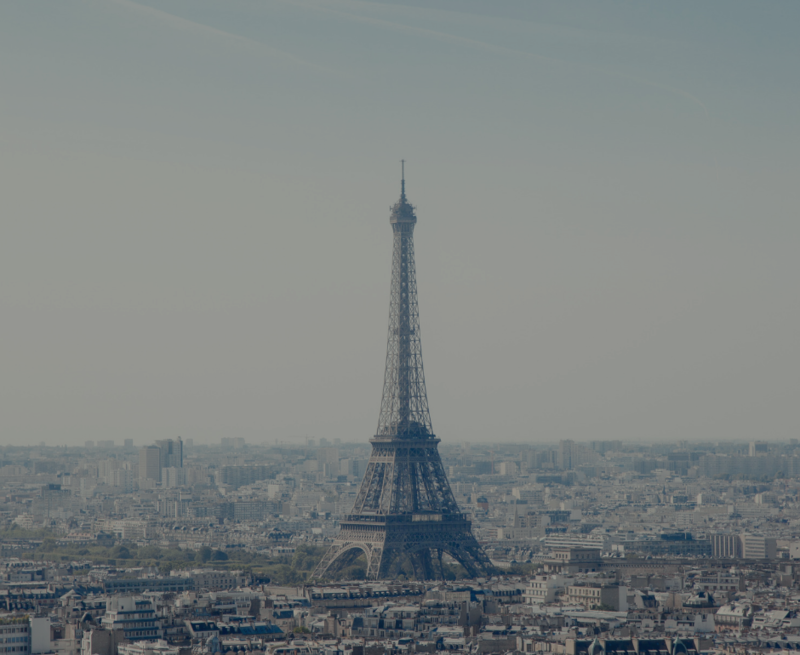 Enjoy your visits to Paris on the page and screen, excuse me while I get back to my duolingo french lessons. I would love a Parisian adventure-ooh la la! Charade is so good. Have you seen How to Steal a Million? You will love it too.